Utah’s homes prices have spiked and sales have slowed along the Wasatch Front. Check out the real estate market in your ZIP code. (Trent Nelson | Tribune file photo) A home for sale in Salt Lake City, as seen April 2017. 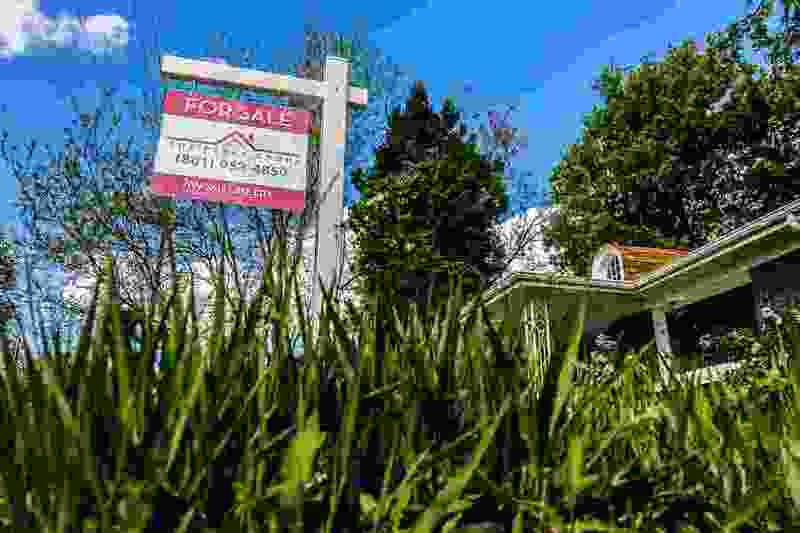 New data from the Salt Lake Board of Realtors indicates a continued trend along the Wasatch Front of rising median prices and declining home sales. • 84004 in Alpine ($577,500). • 84103, spanning the Avenues in Salt Lake City ($562,580). • 84020 in Draper (530,000). • 84310 in Weber County’s Eden ($529,200). • 84108 on Salt Lake City’s east bench ($521,125). • 84117 in Holladay ($519,500).